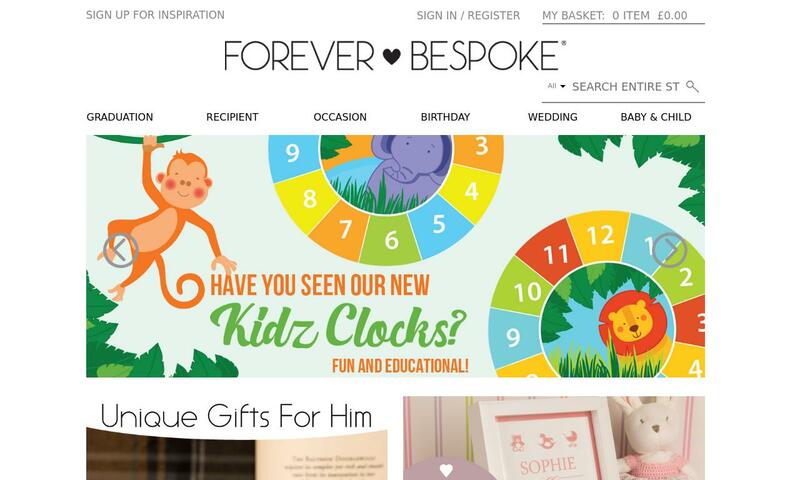 Shop Forever Bespoke for the most special personalised gifts for all occasions, including graduations, birthdays and weddings. View Bespoke gifts here! Remember that special day with a personalised quality gift that will last a lifetime .